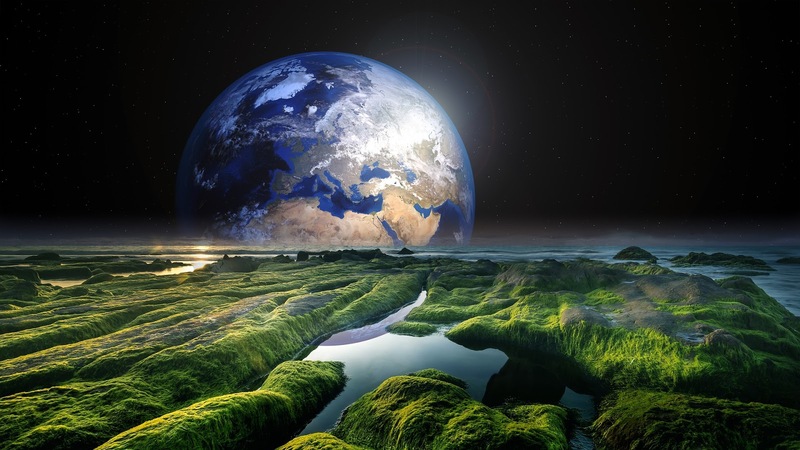 15 Amazing Facts of Earth. 2. The farthest photo of earth was took by Voyager 1, which is about 5 billion kilometers far from Earth. (You can see below). 3. 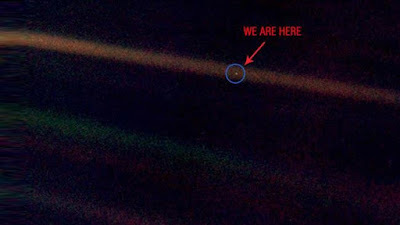 Earth's rotation is not exactly 24 hours. It's actually takes 23 hours, 56 minutes, and 4 seconds. 4. Tardigrades can live 10 days in space. 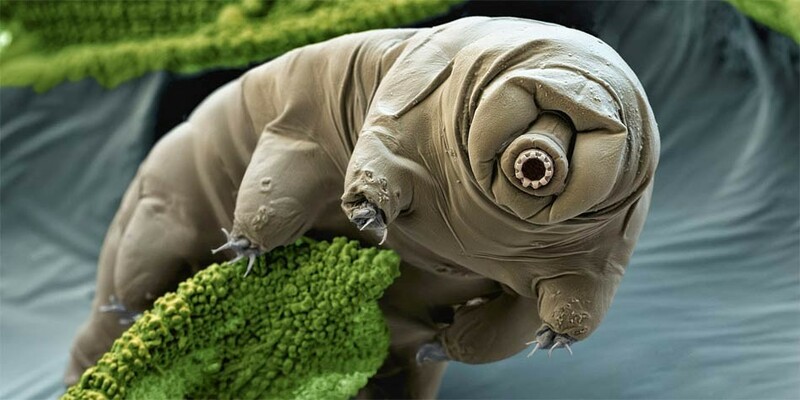 tardigrades also known as Water Bear. 6. In 2007 we sent two tardigrades into space. after 10 days they've been brought back alive to earth. 8. The Earth is 4.54 billion year old. 9. 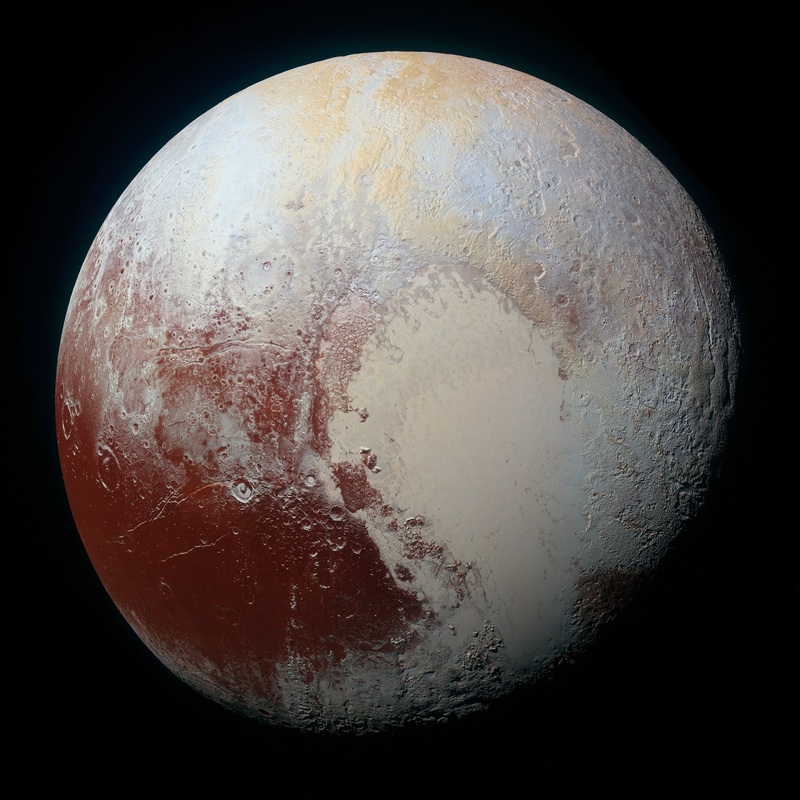 Earth's moon is bigger than Pluto. 10. Canada has more lakes than whole world has. Canada has about 2 million lakes. 11. Antarctica has 90% ice of the world and 70% water. 12. All Earth's water can fit in 860 miles (1384.04 km) sphere. 13. 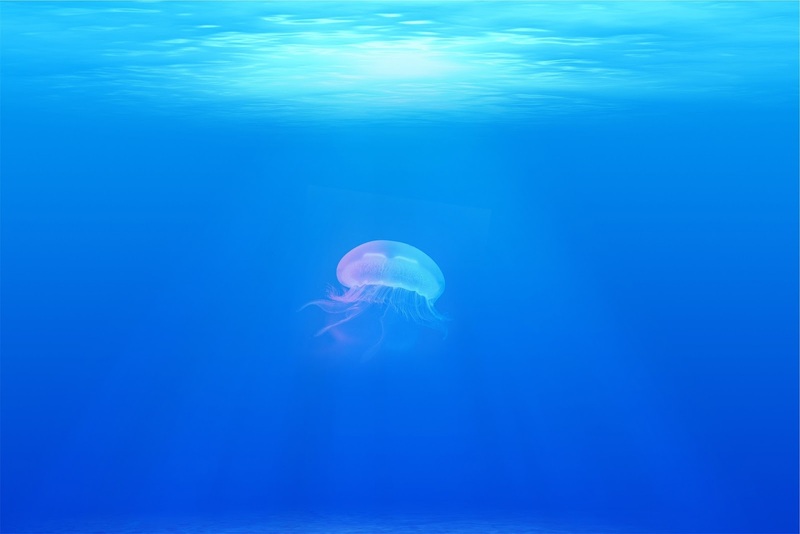 Up to 1 million species lives in Ocean. 15. There is huge 4000 meters underground river below the Amazon.